In this article I will talk about 5 amazing similarities between Mahabharata and Indus Valley Civilization. 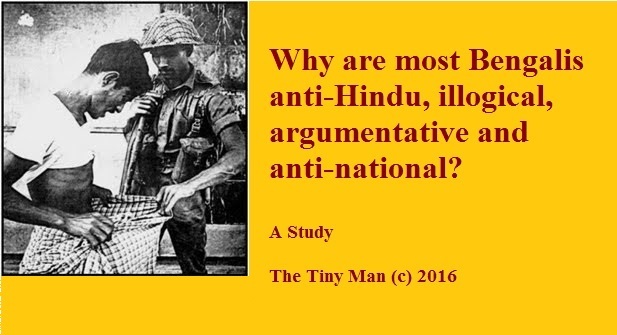 From childhood we have been told lies like Indus Valley Civilization being destroyed by invading Aryans or Mahabharata being completely mythological or that Hinduism started only after 1500 BC when Aryans invaded India. Science has shown that ALL THE ABOVE are wrong. There was NEVER an Aryan invasion. 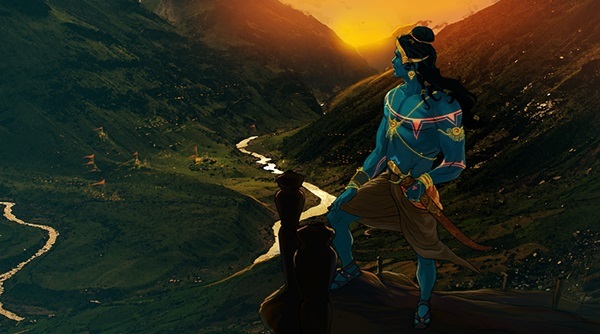 There is a SOLID CORE OF TRUTH in the Mahabharata around which myths and legends developed. I will prove below that the Aryans were the same people who lived in Indus Cultural zone by demonstrating the amazing similarities between Mahabharata and Indus Vally Civilization. 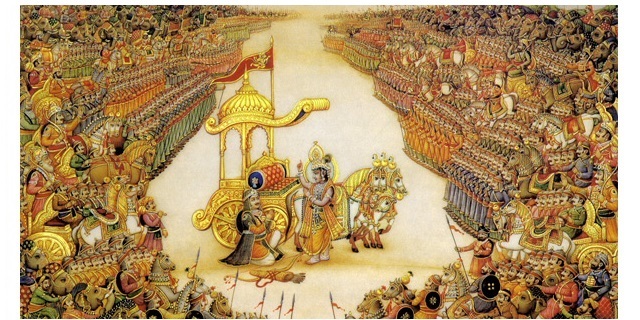 In some of my previous posts on the scientific date of Mahabharata War, I have presented scientific evidence that Mahabharata War of northern and north-western India happened between 3500 BC and 2500 BC. 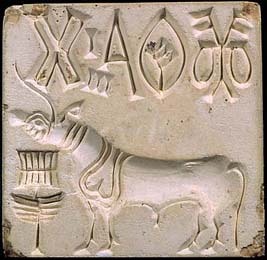 As per archaeological evidence, 3500 BC to 2500 BC in northern and north-western India correspond to Regional Growth Era (5500 BC to 2600 BC) and Integration Era (2600 BC to 1900 BC) of Indus Harappa civilization. Unicorn is one of the most important figures in the mature phase of Indus Civilization. Both the Mahabharata and the Purana, refer to Lord Vishnu and Lord Shiva as ekasranga or the "one horned one". In Shanti Parva of Mahabharata, Vishnu's Varaha avatar (boar) is described as having a triple hump. 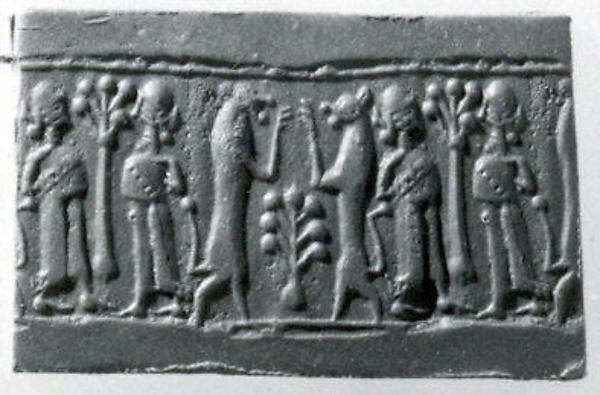 Triple humped boar is a very important motif of Indus civilization. 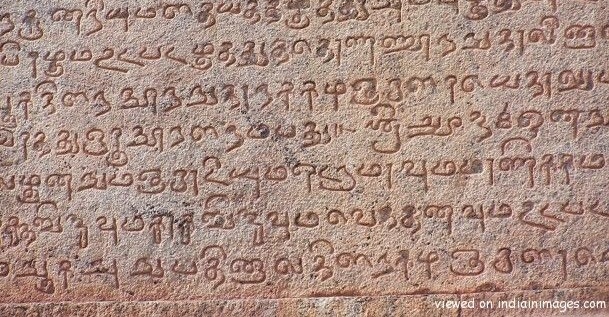 As per geological evidence, the river Sutudri was initially a tributary of Saraswati. Later it became a tributary of Sindhu and broke into several channels. As per Mahabharata Chaitartha Parva (Chapter 179), Sage Vashishta wanted to kill himself by jumping into Haimavati river. But the river broke into hundred shallow channels and did not allow him to die! Indus Civilization over its course of many thousand years moved from west to east, with the focus shifting from Saraswati river to the Ganga. Chapter 85 of the Vana Parva of the Mahabharata says that in the Treta Yuga the holiest pilgrimage (tirtha) was in Pushkar. 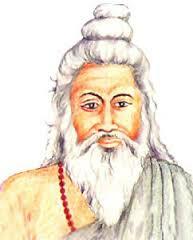 In Dvapara yuga it was Kurukshetra and in Kaliyuga it was Prayaga. All the above 5 points conclusively prove that Mahabharata and Indus Valley Civilization were the one and same. Please note that poits 2 to 5 have been sourced from Prof Subhash Kak's wonderful article The Mahabharata and the Sindhu-Sarasvati Tradition. That's it. Thank you for reading 5 Amazing similarities between Mahabharata and Indus Valley Civilization. Please show your appreciation by sharing and/or leaving a comment. Wow. These are some really interesting facts. Will dig into it some more. Thanks for sharing. Thanks a lot for your appreciation! Please do share your notes on what you find after your investigation. The people of mohenjo daro civilization have worshiped the god SHIVA can easily prove the Hinduism more than 4500 years old!!! What a amazing read this was! Thanks Subhodeep! Thanks a lot and sorry for the late response. I have read Danino's book - it's very good and illuminating. It can be read along with Land of the Seven Rivers: A Brief History of India's Geography by Sanjeev Sanyal, another interesting book. Sir I want to ask that why scientific findings about evolution of humans doesn't match with mythology stories??? 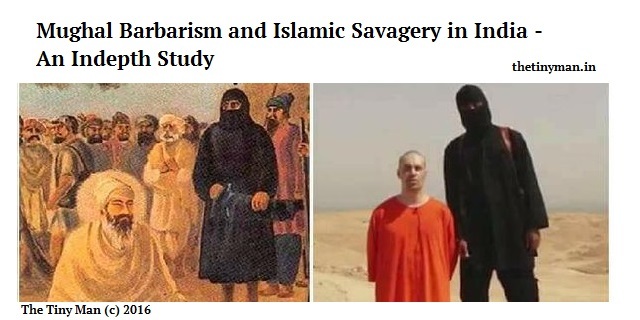 As we all know, the Christian Bible and the Muslim Koran are very backward books. Full of superstitions and myths. There is ZERO science in Koran and Bible. Even today Christians and Muslims reject Evolution and call it false. Very sad. Hindus, Buddhist and Jains on the other hand were always an advanced and scientific race. Very interesting. What puzzles me is why we do not find remains of incredible weapons described in Mahabharat, chariots, Palaces of those times, Horse bones (even assuming humans were cremated, so their bones will not be found).......from Mahabharata times. 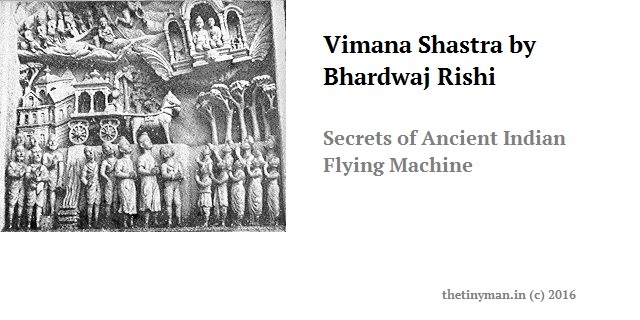 And how was it possible that Kings and Princes of Mahabharata used unbelievably complicated weapons of mass destruction, but after Mahabharata, even greatest of Kings like Ashoka, Chandragupta, Vikramaditya etc only used simple swords and bows and arrows? Thank you. Absence of evidence is not the evidence of absence. Having said that what puzzles me is how people believe in someone dying at a cross and then becoming alive, and then suffering for the sins of Adam and Eve. There are 2.2 billion such Jesus followers or Christians. Even more puzzling is how people believe that Prophet flew on a horse, that too winged, and went to Jerusalem flying. There are 1.6 billion such Allah followers. That means a total of 66% of world is irrational and superstitious. How is it possible that the religion which produces pedophiles regularly in Churches is considered a religion of love? How is it that a religion which produces one terrorist after another is considered a religion of peace and those pointing it out are called Islamophobes?